Enjoy the recreation opportunities such as a sauna or make use of other amenities including an arcade/game room. Enjoy a satisfying meal at Magnólia Restaurant serving guests of Enotel Quinta do Sol "Adults Only". Wrap up your day with a drink at the bar/lounge. A complimentary buffet breakfast is served daily from 7:30 AM to 10 AM. Pamper yourself with a visit to the spa, which offers massages, body treatments, and facials. You can take advantage of recreational amenities such as an outdoor pool, an indoor pool, and a spa tub. Additional amenities at this aparthotel include complimentary wireless Internet access, babysitting/childcare (surcharge), and an arcade/game room. Featured amenities include a computer station, a 24-hour front desk, and multilingual staff. A roundtrip airport shuttle is provided for a surcharge (available on request), and free self parking is available onsite. 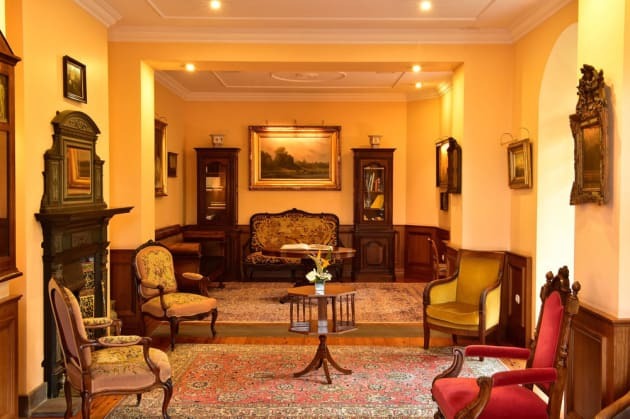 This hotel enjoys an ideal location, just a 10 minutes' walking distance from the centre of Funchal, the bustling marina and the endearing sights of the harbour. 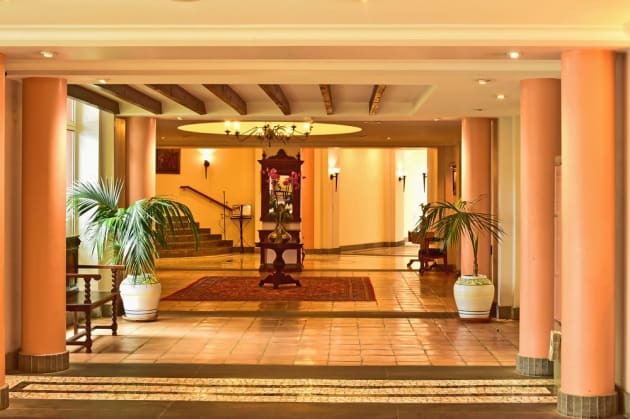 Within a short distance of the hotel, guests will find a host of shopping, dining and entertainment venues. 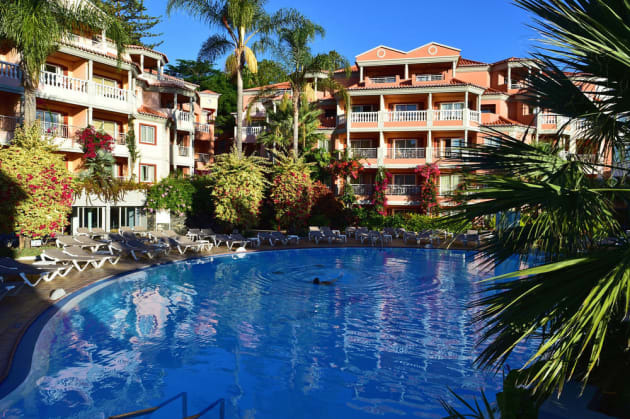 The hotel is located at the heart of the entertainment, enjoying access to numerous public transport links, including Funchal Airport, some 22 km away. 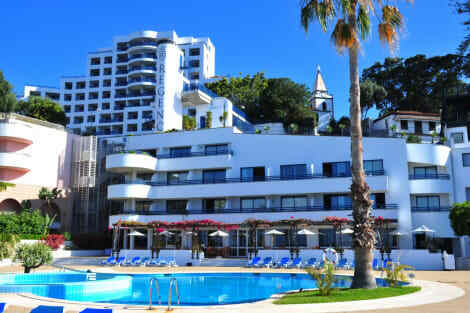 This charming, modern hotel enjoys an elegant architectural design, instantly impressing its guests. The guest rooms are spacious, decorated with soft, soothing natural tones and wooden furnishings. 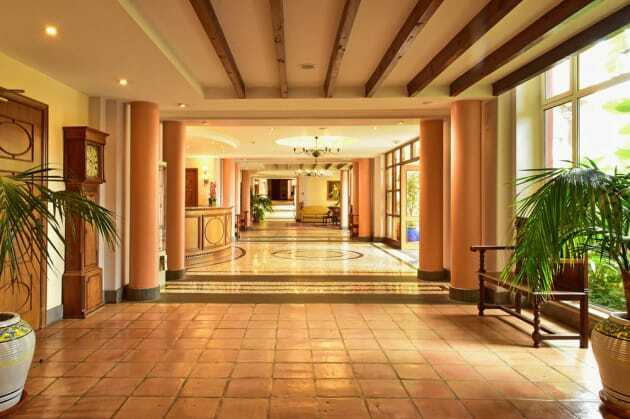 Guests will enjoy their own private gateway to the sea over a rustic footbridge, direct from this hotel. Guests can unwind with a refreshing swim in the hotel pool.